Killing Joke Pylon Spinefarm 2015. 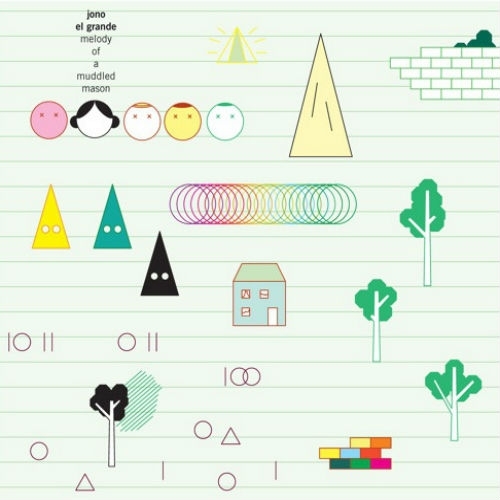 Jono El Grande Melody of a Muddled Mason Rune Grammofon 2015. 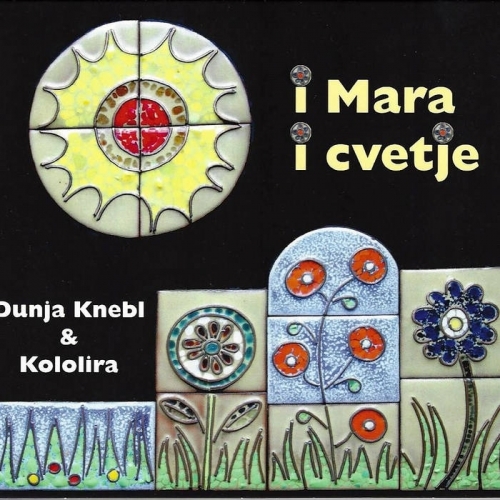 Dunja Knebl i Kololira I Mara i cvetje Kopito 2015. 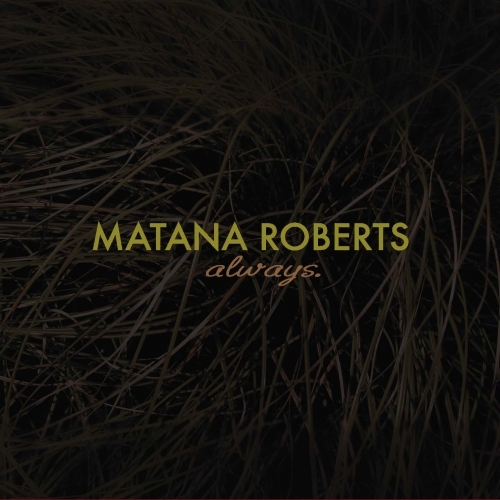 Matana Roberts always. Relative Pitch 2015.